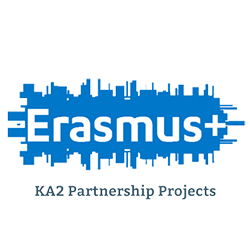 REZOS BRANDS SA would like to share with you the good news of the SUCCESSFUL evaluation of SuperGREENLabelFoods “”Harmonization & Certification of “Superfoods” project, submitted in the Greek NA in the framework of Erasmus+ KA2 VET_r1. Our company is participating to the consortium and would like to give congratulations to all partners and people involved for this successful result!! !